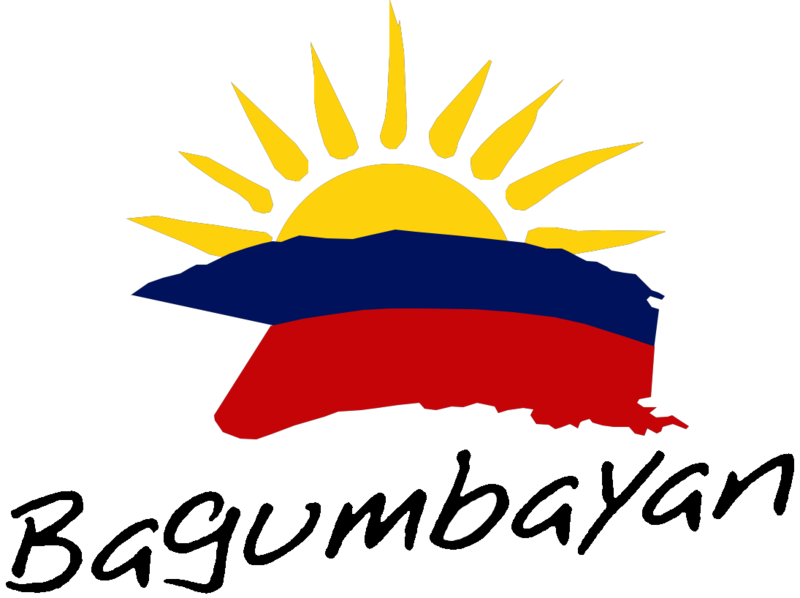 We are the instruments of a movement dedicated to transform the Philippines into a Bagumbayan — a New Philippines.  Bagumbayan have a new mission and vision. Copyright © 2018 Bagumbayan - VNP. All rights reserved.